Location: Kopudo village, Bwanda, in Kano Kabonyo-Kanyagwal. It is with deep sorrow and humble acceptance of God’s will that we announce the death of Elias Amimo Rayola. Son of the late Sara Oigo and the late Rayola Ademba. 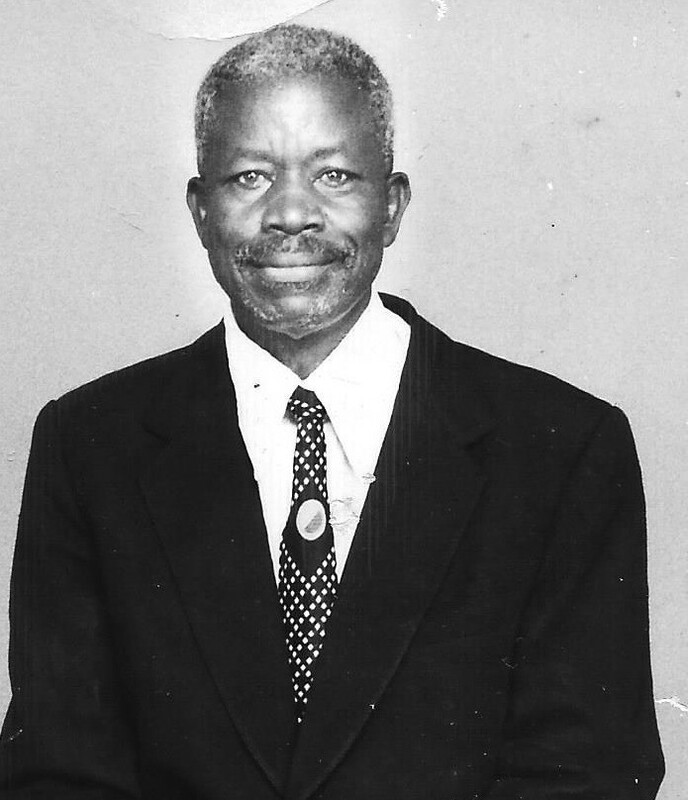 Husband of Francisca Akello, Margret Achieng’, and the late Monica Awino. Father of Christopher Mbogo, the late Florence Adhiambo, the late David Kere, Edwins Odeny, Esther Atieno, Jacinta Anyango, Millicent Akoth, Paul Otieno, Enock Omondi, Tom Okuku, Hempstone Ochieng, Christine Auma, Beatrice Adhiambo, John Okumu, Sara Akeyo, and Winnie Aluoch. Brother of Herina Aboka, the late Aloise Otieno, the late Joseph Ogai, and the late Charles Ogada. Uncle of Camlus Otieno, Hellen Anguto, Mary Pete and Mary Mokaya. Father-in-law of Wilfrida Anyango, Debora Anyango, Rebecca Achieng’, Kenneth Otieno Ogutu, and Joseph Ouru. The cortege leaves Agha-Khan Hospital Mortuary, Kisumu on Friday, the 20th of April 2018 at 10.00 am, followed by a mass at Withur Catholic Church from 12.00 pm. The burial will take place on Saturday, the 21st of April 2018, at Kopudo village, Bwanda, in Kano Kabonyo-Kanyagwal.